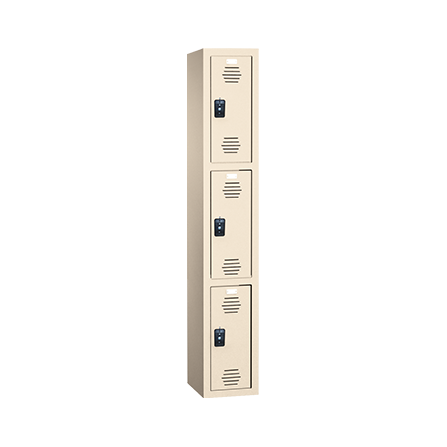 Solid Plastic Lockers — Specialties Direct Inc. 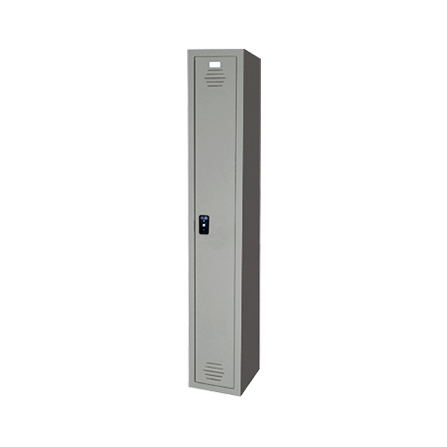 High-density polyethylene (HDPE) solid plastic lockers are ideal for indoor high-humidity applications, as these virtually maintenance-free lockers will never rust, rot, corrode or fade. They are durable, resistant to scratches and dents, moisture-resistant, rustproof and never in need of painting.